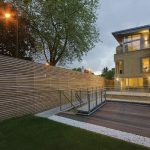 Monami Construction Ltd is one of the fastest growing building firms in the country. 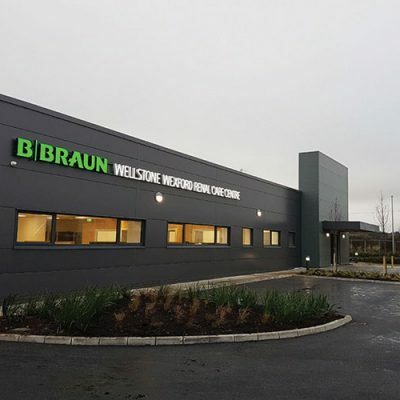 The highly-regarded main contractor jumped 13 places to 36th on the CIF (Construction Industry Federation) TOP 50 contractors’ list in 2016 and recorded a turnover of in the region of €50 million for 2017. 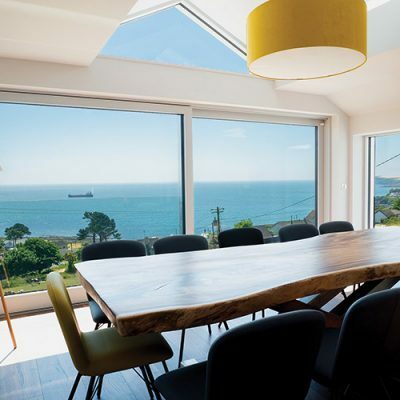 Founded in 2010 by directors Brendan Davey and Bryan Quille, who have a combined industry experience of over 60 years, Monami Construction grew through the economic recession and is now ranked among Ireland’s leading construction companies. It employs over 50 project management staff and is continuously recruiting, seeking suitably qualified construction professionals to meet its growing workload demands. Operating nationwide, Monami’s head office is located in Galway, while it has regional offices in both Dublin & Limerick. The company’s ethos is to provide its clients with a superior construction service by continually improving its quality processes, providing exceptional project management capabilities and by adding value through proactive and innovative solutions to its clients’ requirements. 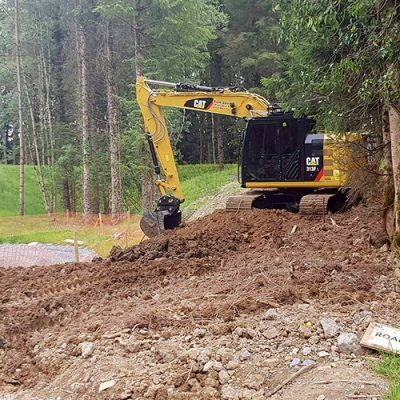 In addition, Monami places a strong emphasis on ensuring that sufficient financial and managerial resources are assigned to each of its projects to guarantee successful project completions. The integrity of its staff, processes and completed projects form the cornerstone of Monami’s established reputation as a quality building service provider. “Brendan and Bryan set up the business with the purpose of providing a dynamic, innovative and experienced building service to clients of the construction industry,” Monami Construction’s commercial manager Trevor Cavanagh says. 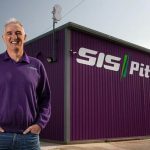 “The company has grown year-on-year and covers a wide range of sectors within the industry, including commercial, residential, healthcare, hotel & leisure and industrial. We employ a dedicated team of highly educated and professional individuals, whose expertise are supported through our integrated quality management structure. 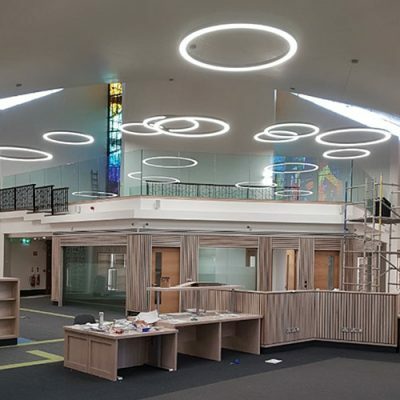 As well as providing a full main contracting service, Monami Construction also specialises in conservation & heritage projects and the fit out & refurbishment of new and existing buildings. 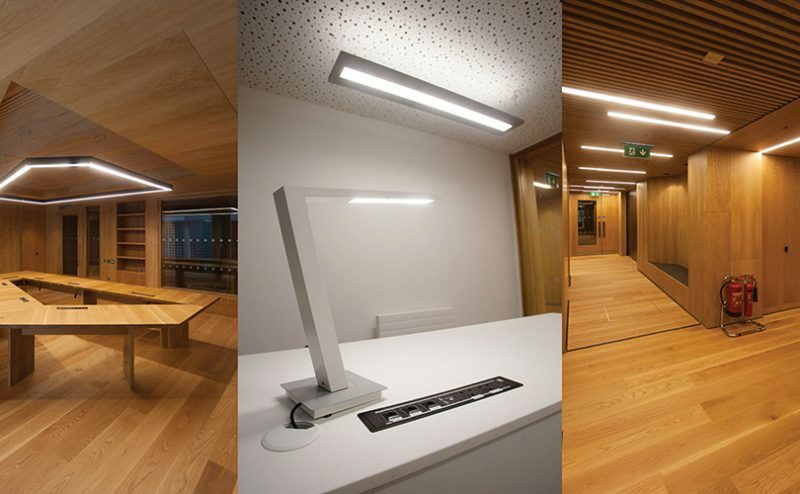 The company was the main contractor on the Deloitte Whitaker Court project in Dublin which won the “Fit Out Project of the Year – Office over €500k” award last November. “We are looking to expand our range of services and to achieve further growth. We are continuously developing and striving for improvement,” Trevor adds. Monami Construction’s objectives are: to set the industry standard with regard to safety and quality through communication and innovative interaction with all project stakeholders; to increase its market share and client base by building a reputation of integrity and excellence; to continually improve its environmental performance by setting progressive targets and ensuring all staff have an up-to-date awareness of environmental management; to continue to invest and to strengthen its project management team through specialist recruitment and training. Monami are also in the process of developing full building information modelling and virtual construction capability and have commenced implementing Lean Construction principles to day to day operations. Senior management play an active role in the technical management of the company. In September 2013, Monami implemented a quality management system on all projects which is certified to ISO9001:2015 and have continuously allocated the required resources to each project to ensure the highest quality of service is provided. The company also operates an Environmental Management System which is certified to ISO14001:2015 and operate a Safety Management System that is Safe-T-Cert certified. Its head and sub offices are equipped with the latest IT technology, including the latest building software packages. In addition to the company’s in-house management and technical resources, a long-standing relationship exists with many of the country’s design and consultancy practices to provide specialist knowledge and design where required. Monami Construction is a member of the CIF (Construction Industry Federation), CIRI (Construction Industry Register Ireland), MBCA (Master Builders & Contractors Association), NISO (National Irish Safety Organisation) & Homebond while also in continuous liaison with the HSA (Health & Safety Authority), NSAI (National Standards Authority of Ireland) and Certificate Europe in order to ensure best practice in maintained on all projects at all times. 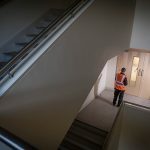 Among the projects Monami are currently working on are a new state-of-the-art 123-bed Loughshinny Nursing Home in Skerries, Co. Dublin; a major extension and refurbishment of the Clayton Hotel, Ballsbridge; as well as a new housing development in Harold’s Cross, Dublin 6 “Mount Tallant Avenue”. “We get a lot of repeat work, particularly in the third level educational sector,” Trevor explains. Monami are also due to commence work this summer on Phase 2 of the refurbishment of the Plassey and Thomond Student Village for University of Limerick. “In addition to the current projects on site we also have a number of new build & fit out projects in the pipeline for 2018, all of which are due to come on line in the coming months,” Trevor adds. 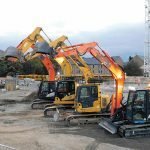 Monami are undoubtedly forging a reputation as a dynamic and collaborative main contractor that deliver high quality results for new and established clients of the Irish Construction Industry.